Our climate controlled units ensure that your belongings are not exposed to temperature extremes. Climate controlled units provide a temperate and dust free environment. 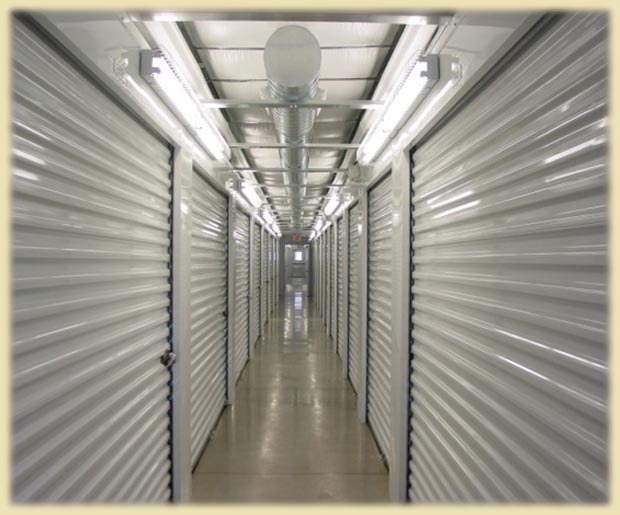 Climate controlled units are ideal for the storage of furniture, antiques, photographs, artwork, CD’s, records, electronics and other temperature sensitive items. When it comes to the safety of your posessions, your peace of mind is very important to us. 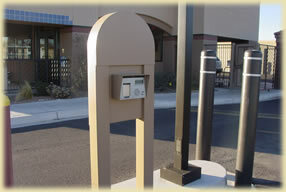 State-of-the-art security is installed throughout our facility. 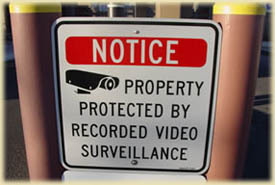 You can feel confident that your belongings are monitored 24 hours a day. 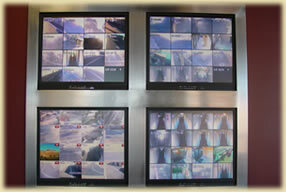 Our advanced video surveillance system includes over 70 cameras located throughout the facility which record 24/7. We also have a watchful resident manager. 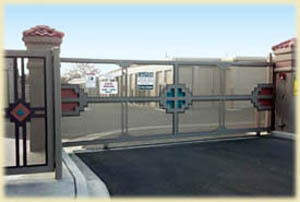 Our computerized gate system allows access to authorized visitors only. Each tenant is assigned a unique access code to our electronically controlled entrance. Dust Reduction – We want to protect your important belongings. 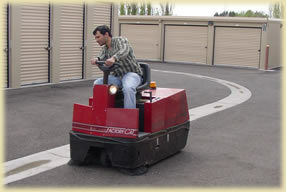 We routinely sweep our drive aisles to further reduce the entrance of dirt and dust into units. 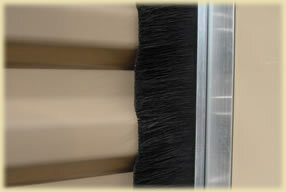 Our units are fitted with top-of-the-line dust reduction doors and brush seals to minimize dust from entering units, especially important during the windy season. 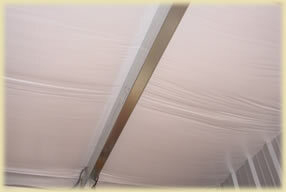 Our entire roof system is encased in vinyl that dust cannot penetrate.